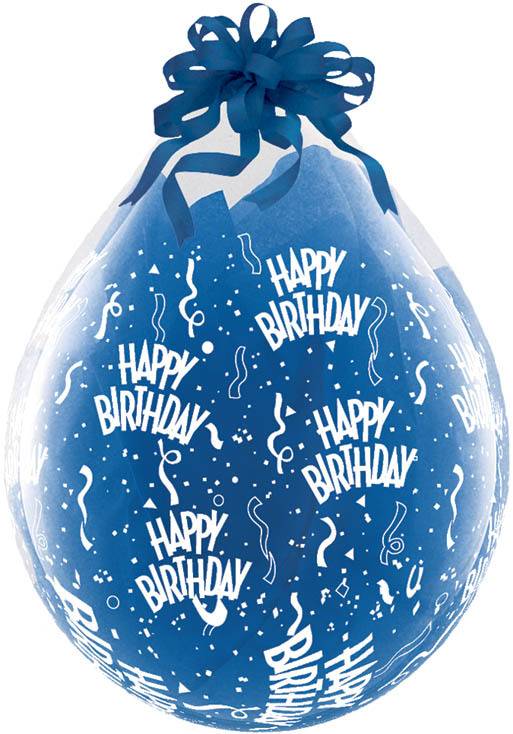 Click the button below to add the Qualatex 18" Stuffing Balloon, CLEAR Happy Birthday A Round PRINT to your wish list. I love these balloons and have put so many different things in them. I have even put a basketball in one and people always ask how? For a baby, put outfits on hangers in the balloon and they also want to know how I got a hanger in there. Gives another way to present a gift to someone.